This album, Tull's second, has a blues-oriented feel on several tracks (especially on "A New Day Yesterday" and "For a Thousand Mothers," while other songs ("Fat Man," the essential "Bouree," "Look into the Sun," etc.) exhibit the sound that most fans associate with the band's heyday. That diversity is by no means a bad thing, but overall, I feel that Anderson's songwriting is not quite as strong as it would become on the next album, BENEFIT, and thus I give this very good disc a four-star rating. 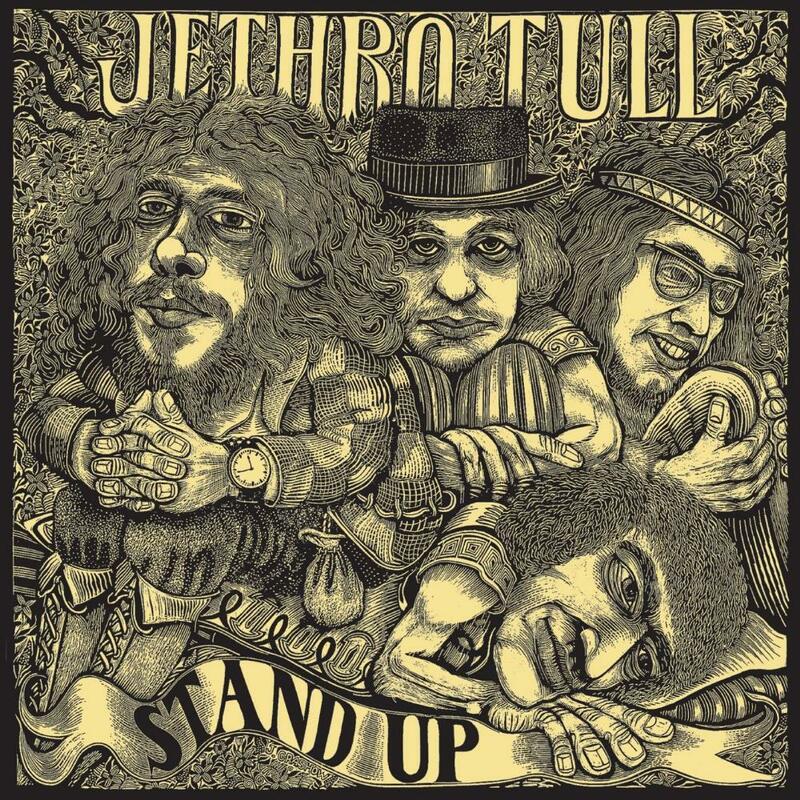 Nevertheless, STAND UP belongs in any Tull fan's collection.